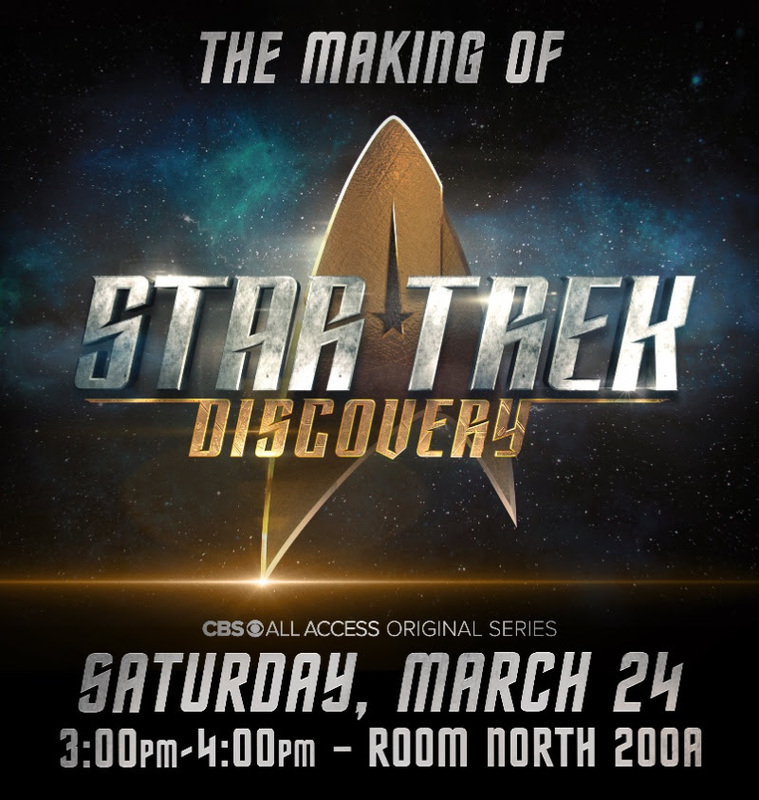 Executive Producers and Visionaries From the Series Share Details on Bringing the Famed Franchise Back to Fans, and Building the Trek Universe in a Modern Age on Saturday. CBS Television Studios and CBS All Access invite Star Trek fans from around the world to join the team of “STAR TREK: DISCOVERY” at Wonder-Con on Saturday, March 24th from 3:00-4:00 PM in Room North 200A. Scheduled panelists include: Gretchen J. Berg & Aaron Harberts (Executive Producers & Showrunners); Tamara Deverell (Production Designer); Gersha Phillips (Costume Designer); Mario Moreira (Props Master); Glenn Hetrick & James MacKinnon (Prosthetics & Special FX Makeup); Jeff Russo (Composer); and Jason Zimmerman (VFX Supervisor).